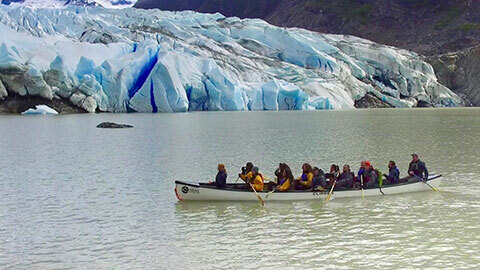 At Above & Beyond Alaska (ABAK) Wilderness Adventures, we specialize in high quality, small group active adventure tours for those wanting to experience the true spirit of Alaska. 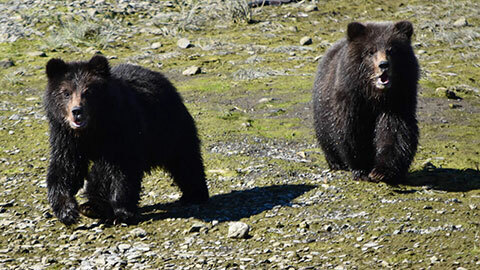 Locally owned small business since 2002, we have found the best of glaciers, bears, and whales in the Juneau Alaska area to share with you! We strive to go above and beyond in safety, service, and quality. As professional outfitters, we value safety above all else. 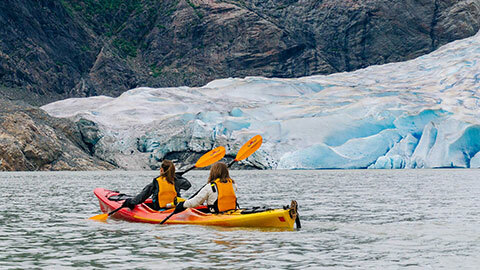 From our high training standards to top-of-the-line gear, you’ll be set for your once-in-a-lifetime adventure. Our goal is to explore, educate, and promote environmental conservation in our own backyard. ABAK believes that exploration accompanied with education leads to conservation. We take pride in doing what we love and hope to share with others this beautiful world full of adventure. 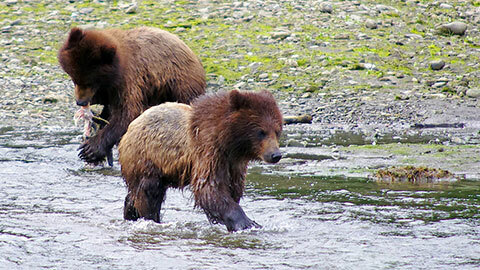 This brand new vacation rental is your basecamp for outdoor recreation in Juneau, Alaska! Our staff has the experience to manage and coordinate all logistics and safety for any media production project. 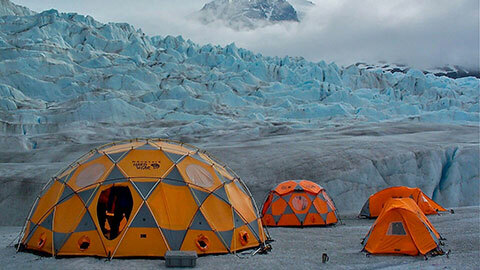 Rent camping equipment and kayaks to get geared up for your own personal trips or expeditions. 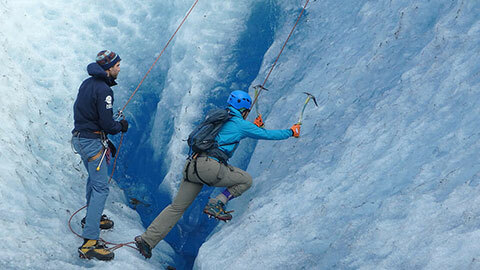 Learn about Ice Climbing Gear! 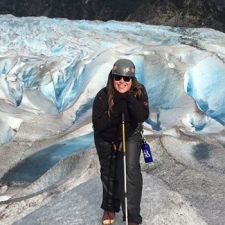 Our biggest priority is to help others have amazing outdoor adventures, whether it is whale watching while sea kayaking, ice trekking up a glacier, or spending the night out in the true Alaskan wilderness – Caitlin would love to make your dream trip come true.